13 peaks of the Jade Dragon Snow Mountain are lined from north to south. The main peak—Shanzi (Fan in English) Peak looks like an open folding fan. 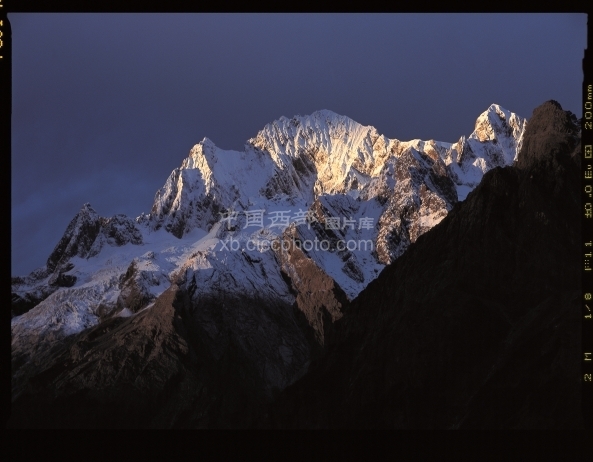 The picture shows the main peak—Shanzi Peak.